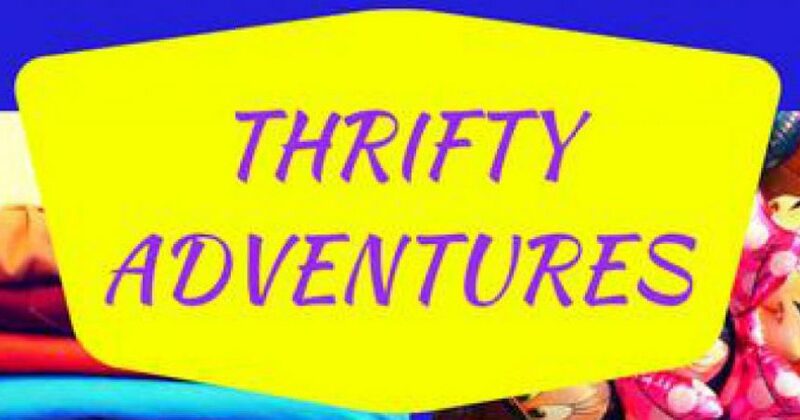 Thrifty Adventures was created to give Thrifters, Ebayers, and people looking to flip items an educational place to learn and share experiences. 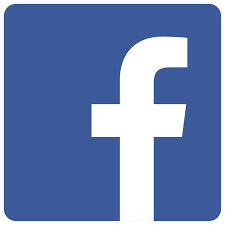 Our Facebook page has daily topics and shares about thrifting and reselling. Please contact us with any questions.